At True Color Wallpaper, we serve international clients by delivering products across the globe. We have partnered with a third party to serve our international clients. We charge extra for international shipping, which varies depending on the quantity and the shipping destination. An additional amount of 5% is also chargeable on all orders. Customs duty and import tax are specific to a particular country. For details, consult your local customs office. True Color Wallpaper is not responsible for any tax or duties imposed on international orders. Customs offices in some countries may require the importer to provide identification before releasing the shipment. We don’t deliver items to international post office boxes. For international delivery, we require a street address along with the phone number. True Color Wallpaper won’t be responsible for damages, defect, material difference, or loss of the goods in case a freight forwarder or hand carrying is used to deliver your items. In that case, True Color Wallpaper can’t entertain you with its replacement, refund service for such products delivered to you or a freight forwarder. Your privacy is important to us, and we know that you care about how information about your order is used and shared. 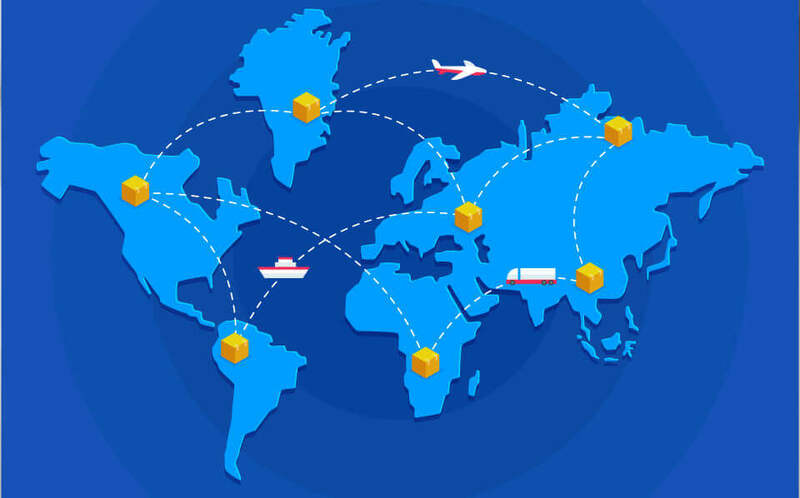 We want our international customers and customers that are shipping internationally to know that cross-border shipments are subject to opening and inspection by customs and/or postal authorities. We may provide information such as titles of any specific order, shipment, or product to our international carriers. Such information may be communicated by the carriers to customs and/or postal authorities to facilitate customs clearance and comply with the law of the land. Even if the wallpaper ordered for a gift, it’s important to know that the price of the item is a must to be mentioned on the customs form. According to the Customs Authorities, the value of the object needs to be stated directly on the package. Please email us on info@truecolorwallpapers.com for all international orders.